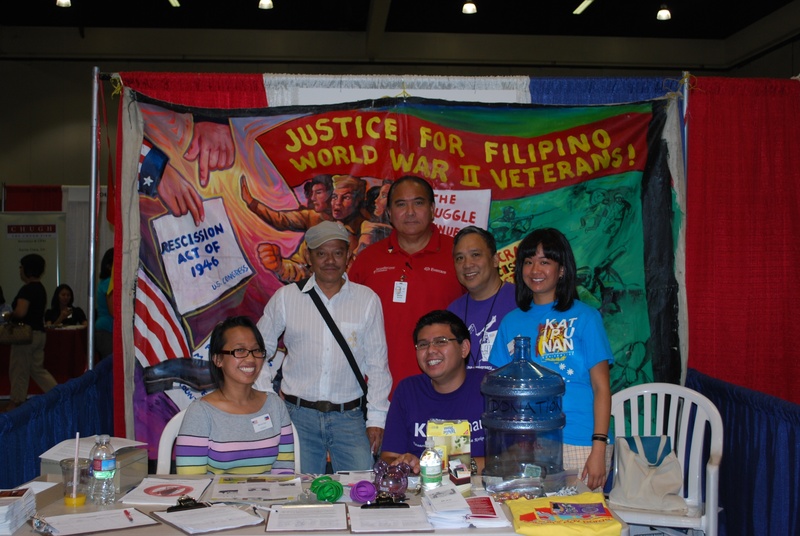 Los Angeles- The Manila based BANTAY PILIPINAS, a cybernet group that advocated for free, clean and honest elections in the Philippines last May 10 presidential elections - formed the Steering Committee of its LA project last August 30, 2010. In a collective decision to continue the tasks of BANTAY PILIPINAS not only as an election watch dog but also as the premier advocate of good governance and anti graft and corruption campaign in the Philippines - individuals and groups banded together and formed a steering committee in Los Angeles. The composition of BPP-LA Steering Committee a self selecting body was chosen by the BANTAY activists themselves. The initial members are Austin Baul Jr., FACLA Executive Director; Paul Julian, FACLA Ist Vice President; Jerry Esguerra, Bantay Pilipinas USA convenor; Arturo P. Garcia; Oliver Sulit; Clarita Julian; Nila Jamias:Rita Dinsay; Cela Esguerra; Linda Nery; Gene Gatmaitan, Aurora and Armando Torreda. Prior to the elections in May, Los Angeles witnessed the first ever political related debate featuring represenatives of leading presidential candidates in the Philippines. Pegged as "Debate sa PTown", hosted by Bantay and held at the Historic Filipinotown, it was well attended and received extensive press coverage. 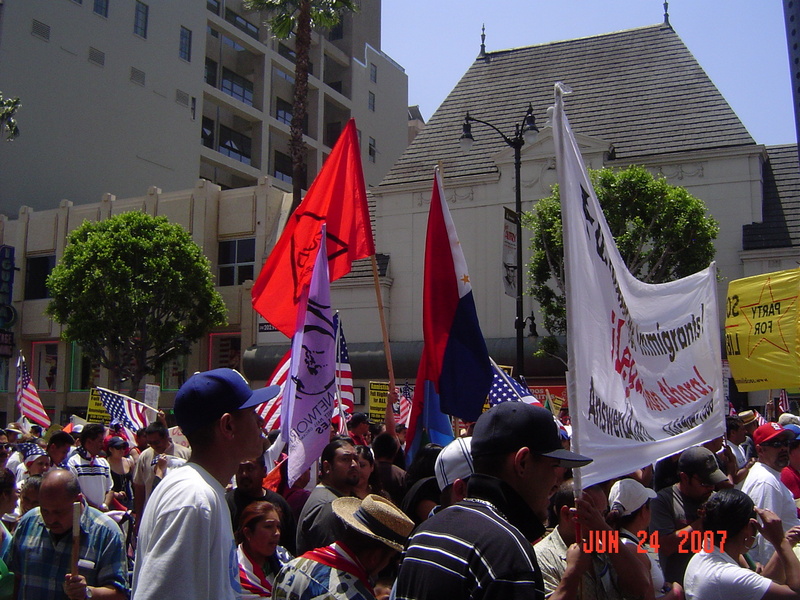 A similar event was also held in San Diego California. BANTAY PILIPINAS also joined mass actions and forums. racism and against the war especially on Prop. in Arizona and racist actions all over California and the rcent stand off and budget crisis in the state of California. On October 16, 2010 - Bantay will. again venture into another ground breaking event - a multi media celebration of the heroism and artistry of the Philippine national hero Dr. Jose Rizal. This will be held at the East West Players in the heart of Los Angeles' Little Tokyo - "Isang Gabi ni Rizal" will feature a full reception replete with chamber music, wine table, verses from Rizal's work, exhibition of paintings by U.S. based Filipino artists, books and Rizal inspired publications and a sumptuous Filipino style light buffet. The highlight of the evening will be the screening and review of Marilou Abaya's 1998 film "Jose Rizal". at East West Players Theater. At the steering committee meeting on August 19 Bantay geared for the planned inaugural ball early next year and the Bantay Pilipinas International Conference in Manila next summer. Exploratory organizing committees are also forming in San Francisco, San Diego, New York-New Jersey area and Chicago.Bantay Pilipinas is surely moving forward!